In tightly-packed city neighbourhoods, fences are a fact of life. And so are disputes over fences. “Good fences make good neighbours” is a proverb of such long-standing that it’s hard to find out who said it first. The saying appears in Mending Wall by American poet Robert Frost. The 1914 poem describes two neighbours’ springtime ritual of repairing the winter damage done to the stone wall that divides their rural properties. 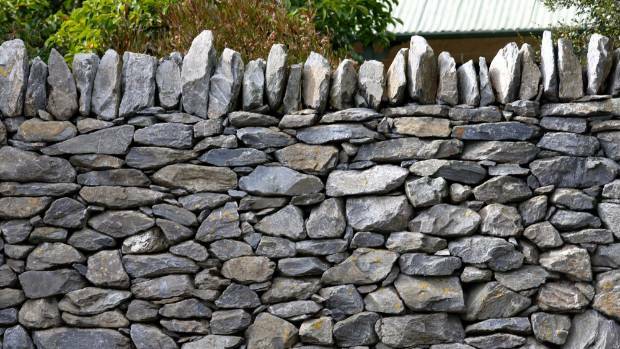 The neighbours sharing the cost and maintenance of their property divider is a perfect illustration of New Zealand’s Fencing Act of 1978 – a 28-page piece of legalese that underpins the dos-and-don’ts of boundary barriers, whether in the city or out in the country. Fences should be placed on the property boundary, or as close to it as is practical. But not all fencing disputes involve boundary lines. 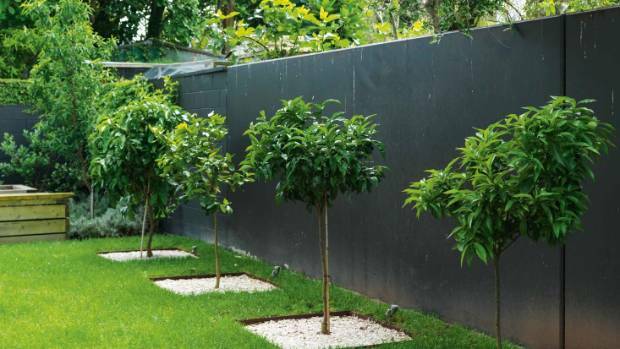 One of the main points of the act is that maintaining an ‘adequate’ fence between properties is the joint responsibility of the neighbours on either side. But things get a bit sticky when subjective factors come in to play. While disputes involving physical property boundaries can be easily – if not happily – resolved through arbitration or injunction, many neighbourly disputes have no clear-cut answers, and the parties quietly simmer with frustration for months or years. The Fencing Act of 1978 doesn’t go into detail about fencing aesthetics, or many of the other ‘grey areas’ related to what’s your responsibility and what’s your neighbour’s. And that’s where the arguments arise. Jean (not her real name) is involved in a polite, but intractable impasse with her neighbour. The legality and functionality of their shared fence isn’t a problem. The aesthetics are the issue. Jean’s home sits on a quiet city street and her driveway shares a fence with the boundary of her neighbour’s property. The fence is a paling fence, so although Jean painted only what was on her property, Jean’s front neighbour could see the black sides of the boards from inside his older, villa-style home. 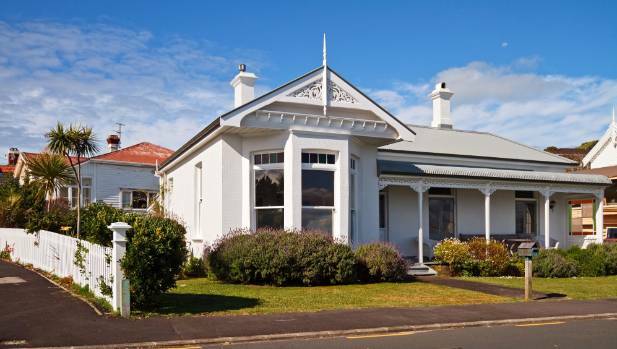 “Come to find out, he hates a black fence and says it doesn’t suit the look of his house,” says Jean. And the next weekend the other side of the fence got painted white. “Of course, I can see the bright white sides of the palings when I drive in or look out my windows, and I think it looks awful. Honestly, you couldn’t make this up,” she laughs. Neither Jean nor her neighbour want to fall out over the situation, but each is firm in their colour preference, so they’re trying to find another solution. 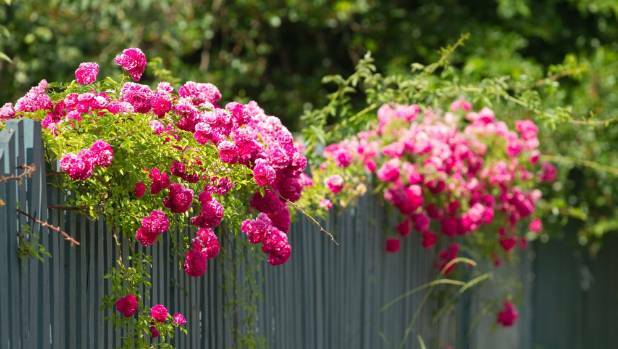 “I think I’ll probably have to dig out space for some shrubs or hedge along my side of the fence. Which is a pity because the driveway is a bit tight as it is,” says Jean. In Robert Frost’s 1914 poem ‘Mending Wall’ two men repair a stone boundary wall together every spring. One neighbour twice reminds the other that ‘good fences make good neighbours’.